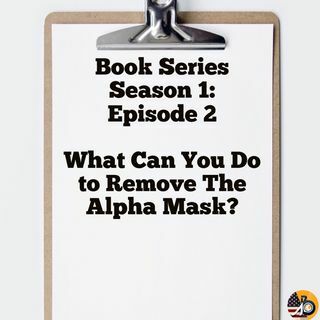 Masks of Masculinity: Season 1: Episode 2 - What Can You Do? It’s time to sum up a chapter that most men relate to. It’s about embracing the fact and giving yourself the gut-check. Being brutally honest with yourself and acknowledging the fact that it’s time to tear the mask off.